The micro-market is drawing more Orlando and Central Florida employees into their at-work break room than traditional vending ever has. This increase is great news for both employers and vending operators. 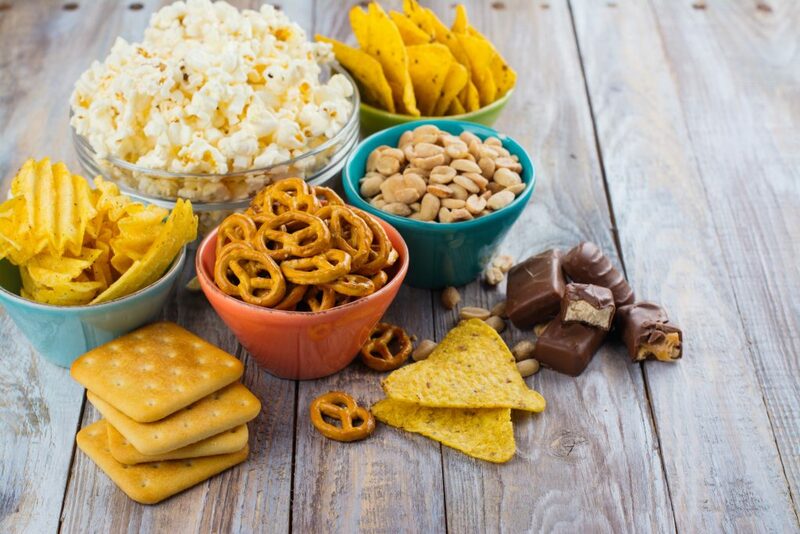 Now, the biggest challenge is determining which beverages, snacks, and food options to offer to keep bringing those new customers back. Before getting to know your Orlando and Central Florida micro-market consumers, it is important to acknowledge the three types of shoppers: traditional, traditional-healthy, and healthy. 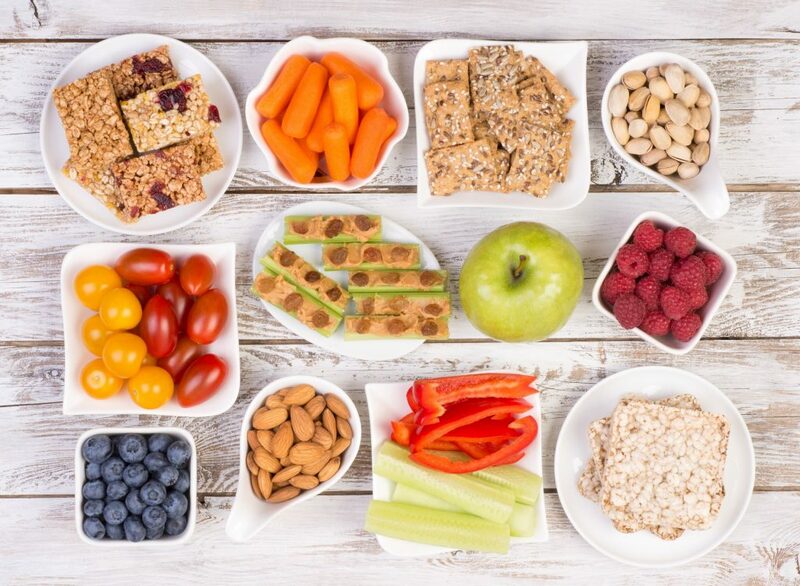 The healthy consumer seeks out snacks, beverages, and meals that are good-for-you or better-for-you. Offering an expanded variety of options, the Orlando and Central Florida micro-market is a viable option for the healthy consumer. The biggest challenge is ensuring that the healthy product offerings are customized enough and, at the same time, broad enough for the majority. Balancing healthy items with traditional ones needs to be done carefully to ensure that the micro-market is profitable. By surveying your Orlando and Central Florida employees about one or more topics, it is possible to have a better understanding about what they want. Identify common themes and overlapping results and choose products that meet the needs of at least two types of shopper. Considering why and when a specific item is chosen is another way to ensure that more employees will be able to enjoy it. And don’t worry. The Vending Station is here to help you design a break room that fits exactly what your Orlando and Central Florida employees are looking for. Whether it’s a micro-market, healthy or traditional vending machines, or gourmet-style coffee service we have a solution for everyone. To learn more, contact us at (407) 891.7632. We look forward to hearing from you. Previous Post Orlando and Central Florida, What Can’t Vending Machines Sell?